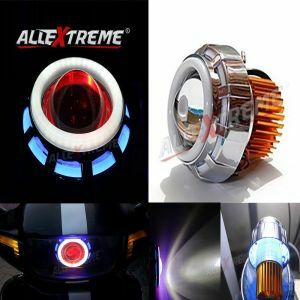 Welcome to AllExtreme for all your bike lighting needs. 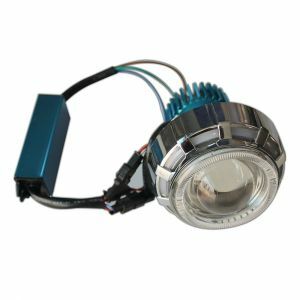 Being one among the top manufacturers and suppliers of different types of bike lights, we continually invest in research and development to present riders something new every time they visit our online store. We rule the market in offering an endless range of projector lamps which are perfect to fit in all makes and models of bikes. Designed using ideal quality materials and innovative techniques, our entire range of projector lamps are praised by our clientele for delivering superior clarity and accurate color radiation while riding at the night, low or unfavorable lighting conditions. Buy one from our collection to enjoy your ride to the fullest.